Gawthrop Greenwood Relocates Expanded Law Office in the Heart of Greenville Business Corridor – Gawthrop Greenwood, PC. 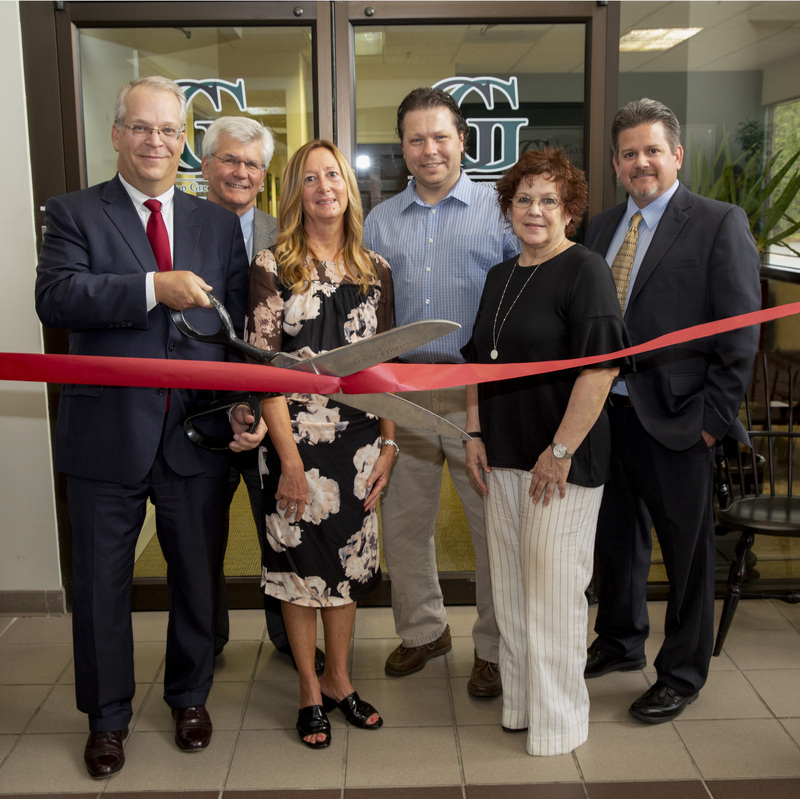 Gawthrop Greenwood, PC celebrated the relocation of its Greater Wilmington law office, with a ribbon cutting ceremony overseen by the New Castle County Chamber of Commerce on Thursday, May 17, 2018. Now located at 3711 Kennett Pike in Greenville, Gawthrop Greenwood moved its office less than a quarter of a mile from its previous location in Greenville to accommodate growth, while remaining at the heart of the business district at routes 52 and 141, as covered by the Delaware Business Times. 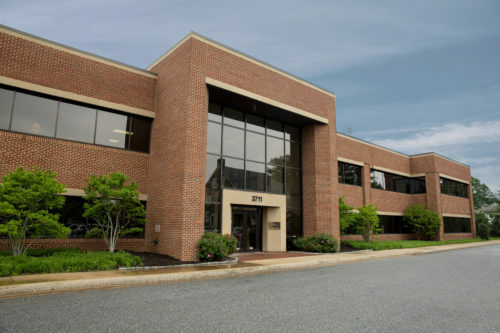 Gawthrop Greenwood, which is headquartered in West Chester, PA, first opened an office in Greenville in 2013 to meet client demand in the New Castle County area. The firm selected and hired Delaware attorneys to serve the community and local businesses. Now located at 3711 Kennett Pike in Greenville, Gawthrop Greenwood moved its Greater Wilmington office less than a quarter of a mile from its previous location to accommodate growth, while remaining at the heart of the business district at routes 52 and 141. Today, four of the firm’s 21 attorneys are based at Gawthrop Greenwood’s office in Greenville, with support staff and prospective new attorneys looking to fill the additional office space on the heels of the firm being chosen for Best Places to Work by the Philadelphia Business Journal and Great Places to Work by Main Line Today. Gawthrop Greenwood has been named to the Delaware Arbitration list and its attorneys are legally trained mediators. The Greenville office’s major areas of practice include Mediation Services, Family Law & Family Law Mediation, Trusts & Estates, Tax Planning, Corporate & Residential Real Estate, as well as Business & Corporate Law.